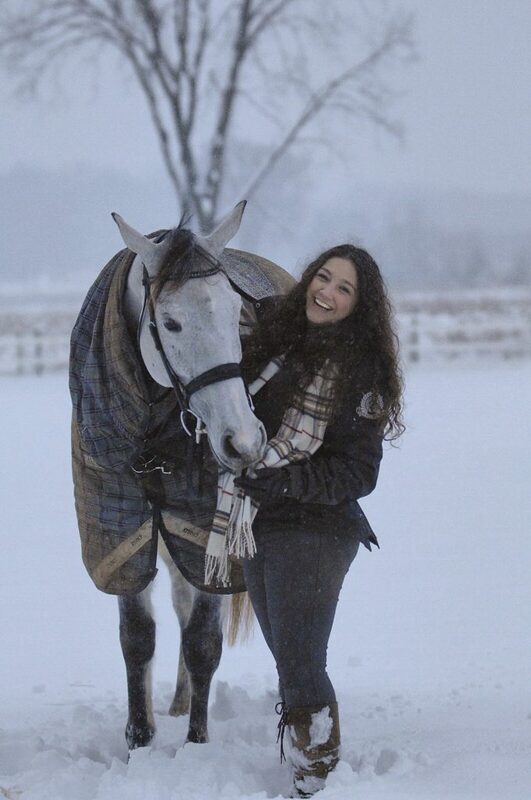 Lauren Hammer brings a sense of adventure, enthusiasm, energy, and passion to equestrianism. Lauren studied Biology at Roanoke College, is an accomplished equestrian photographer, and has worked with horses including training, competing, and instructing for nearly a decade. Her past professional experience includes work in photography, summer camp counseling and administration, barn management, and horseback riding instruction.